When the farmer can’t pull a turnip out of the ground, he enlists his entire family to help him. But just how big can a turnip grow? This classic tale is retold in simple words with delightfully vivid artwork, encouraging young readers to read alone and develop reading stamina. 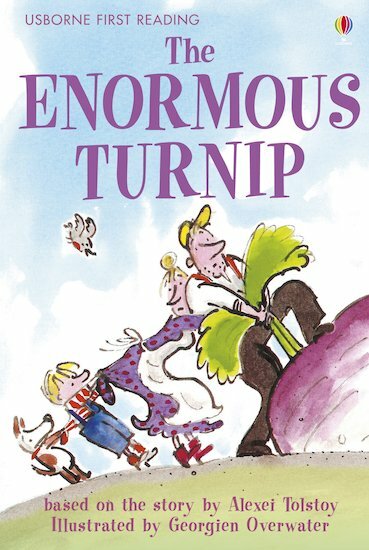 i think this book is okay my fave part is when the whole class pulls the turnip.